Showing results by narrator "Professor Christopher M. Bellitto PhD"
This brilliantly taught audio course will ignite your imagination and enrich your mind. 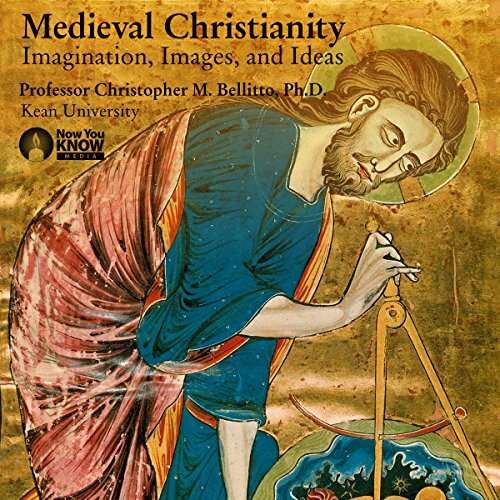 In 12 illuminating lectures, award-winning professor and acclaimed historian Prof. Christopher M. Bellitto (PhD, Fordham University) makes medieval history both engaging and enlightening. Throughout history, humans have conjured images to understand their relationships with other Christians, the wider world, and God. For medieval men and women, those images came from Christendom, which was the air they breathed.